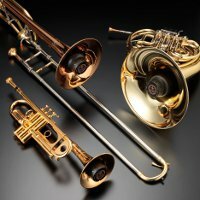 Brass instruments and accessories | BEST BRASS Corp.
Best Brass Online shop is currently unavailable due to servermaintenance and will re-open at 9am(Japan time) on October 10th. What if natural horns kept evolving to the present day, while remaining a natural horn? 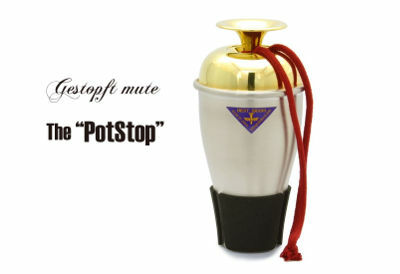 Best Brass believes that no instrument should stagnate. 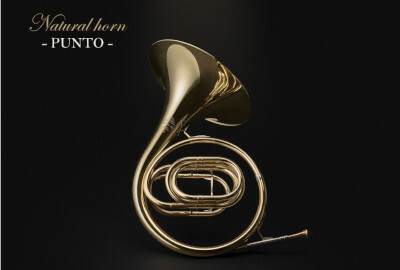 PUNTO is a newly designed natural horn. » For more details. New trumpet model Available now. Our longtime seller has been finally updated! Better in all aspects. Check it out! 'Accelerator' produces this effect specifically in high registers. » For more details. 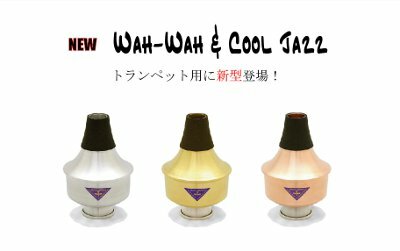 Another new invention from Shinji Hamanaga! This modern yet classic-look waterkey will achieve many advantages. A new generation in design with “Multi-length System” and “Groove” Concepts. It brings out the highest potential of the instruments. 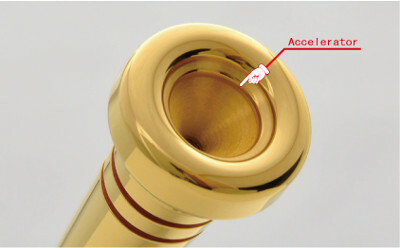 The built-in e-mute from the inventor of the original Yamaha SilentBrass. This tiny mute actually does job. Let's check it out how it works. 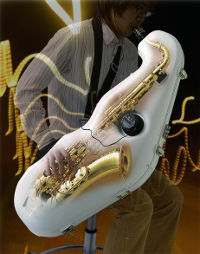 e-Sax is the world’s first and only practice case for saxophones. Just put your instrument in e-Sax, and the instrument output will be reduced while maintaining the full tonal characteristics of instruments. Pro’s favorite! The high quality is proved by the cumulative sales amount of over 70000 pieces.